Yesterday's Burger King hack made social media experts everywhere come out with tips on how to avoid a hack. 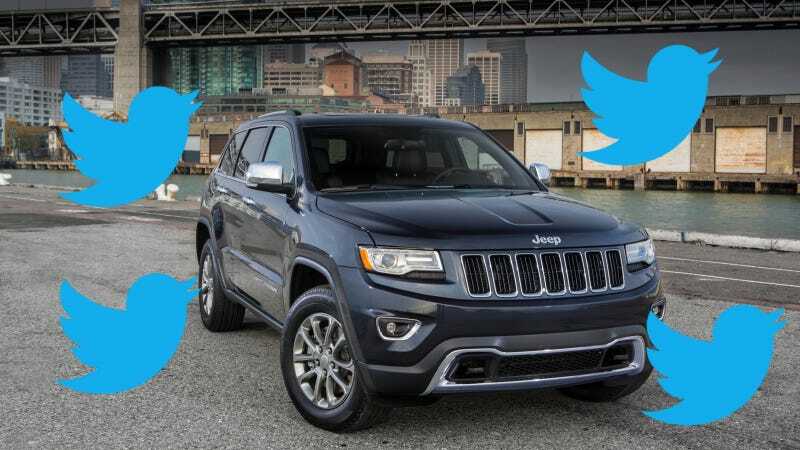 Earlier today, Jeep's social media team posted tips on how to avoid a hack. They were hacked 15 minutes later. Jeep contracts out its social media management to an agency called Ignite Social Media. Today's topical blog post on their site was "9 Tips For Greater Social Media Security." They reference the Burger King hack a number of times, as well as how embarrassing it is to have a password be compromised. The nine tips include making a weird password, changing it at least once a quarter, knowing who has access to the account, and custom passwords for every brand. They even use fast food puns liberally, because topical. Hey look, it's BK's old slogan. Follow our quick steps above and you should be able to avoid the type of king-sized mess that Burger King found itself in. This, of course, isn't the first time that Chrysler's social media agency has found itself in hot water. Someone from the last agency, New Media Strategies, tweeted on Chrysler's account and insinuated that people from Detroit couldn't drive in very colorful language. He was fired by New Media Strategies, New Media Strategies was fired by Chrysler. We'll see what, if anything, happens to Ignite from this SNAFU.